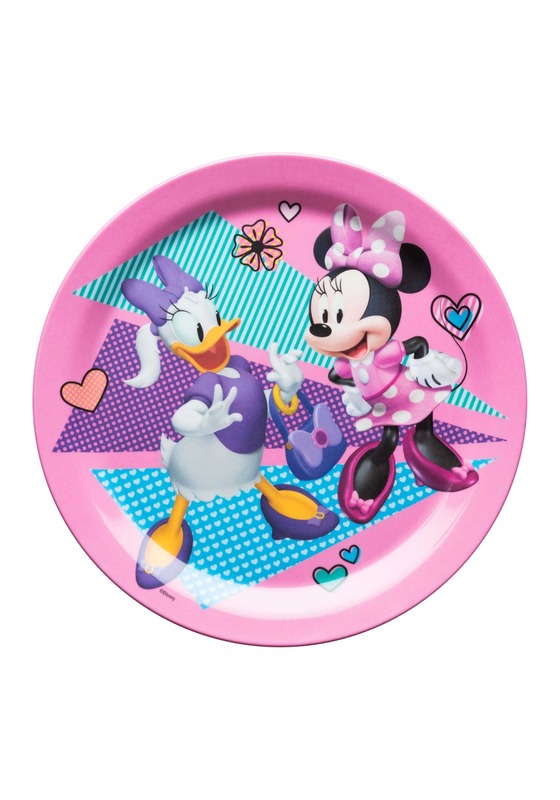 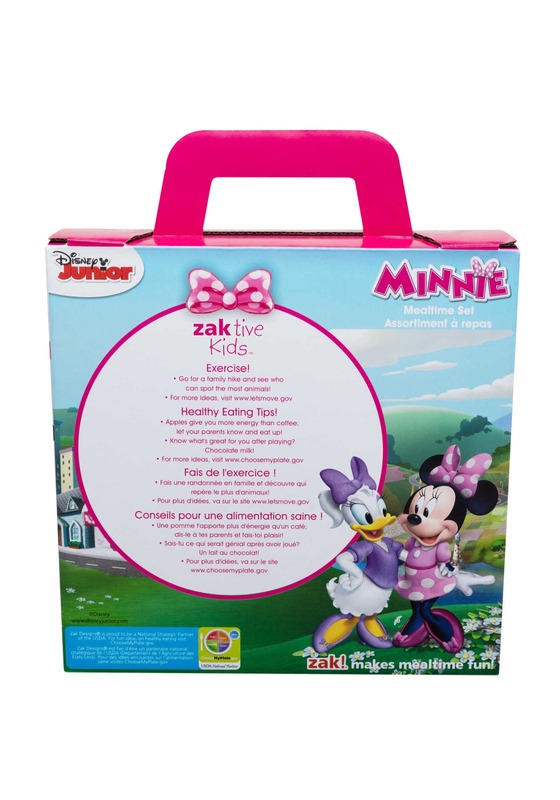 Now you can bring the magic of Disney to the Dinner Table! 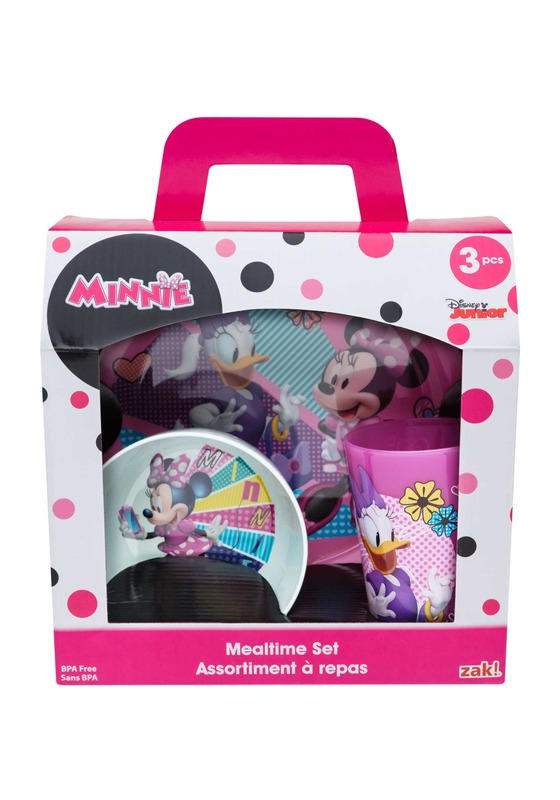 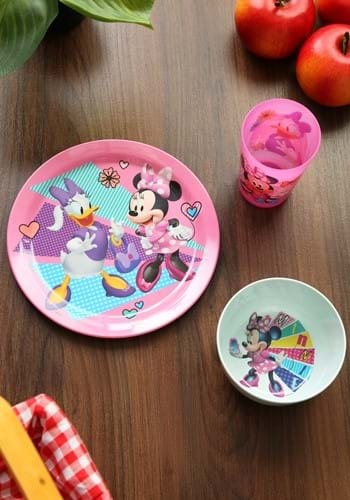 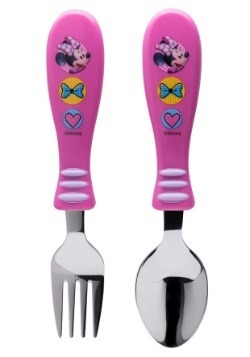 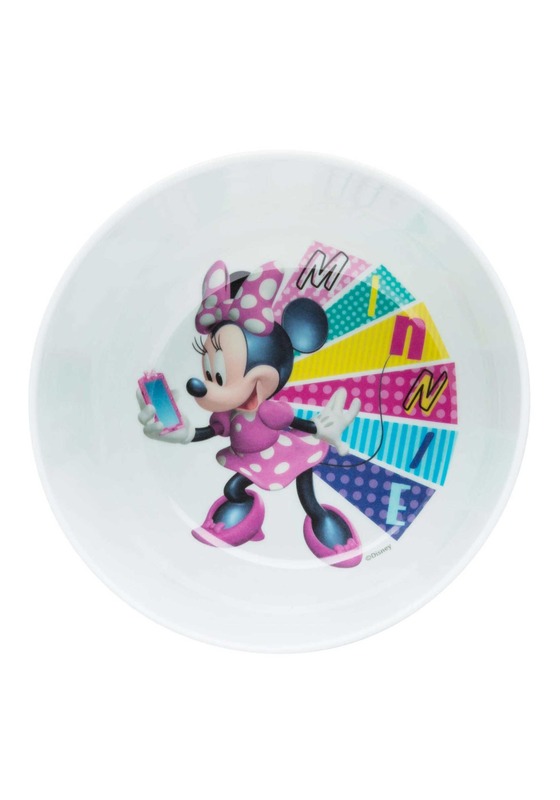 This Minnie Mouse 3 Piece Dinner Set is dishwasher safe and is officially licensed. 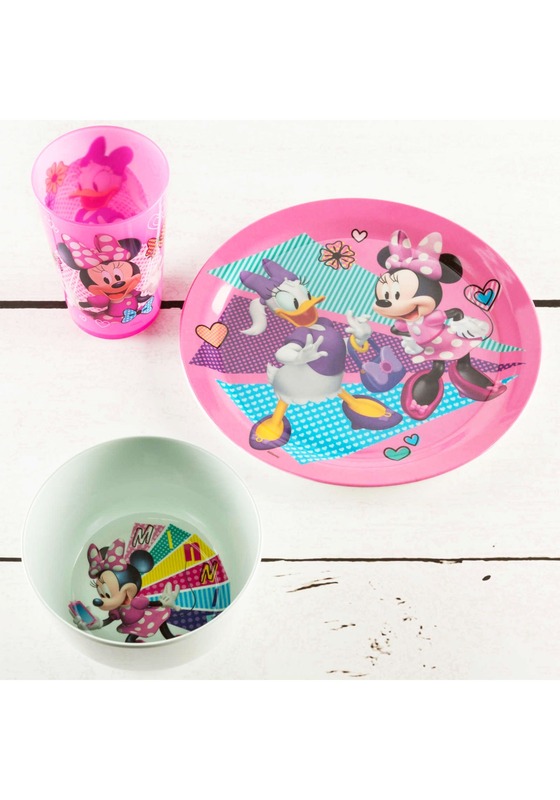 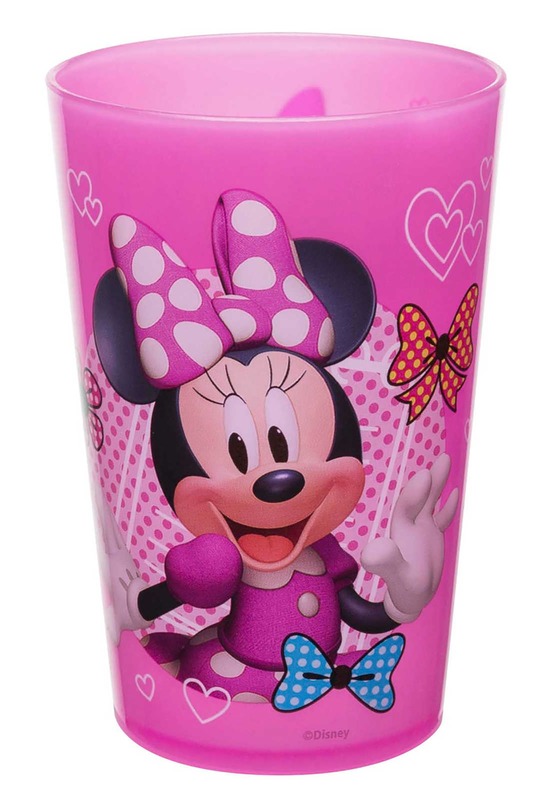 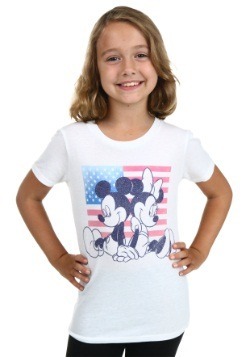 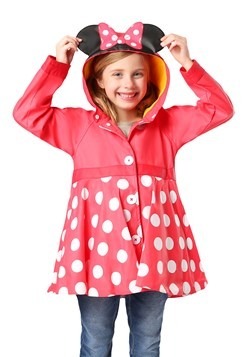 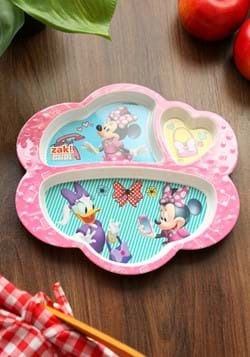 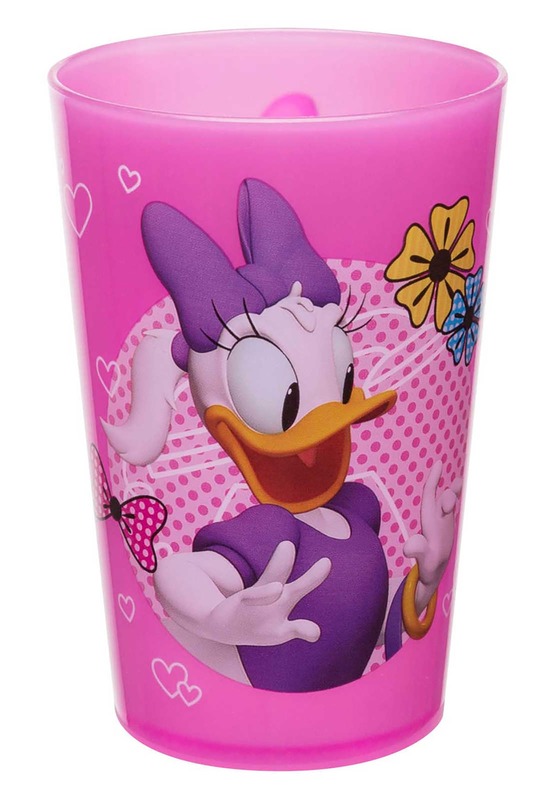 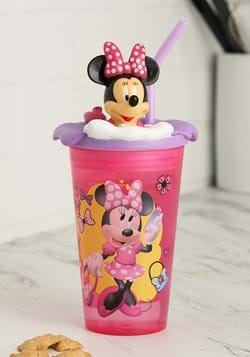 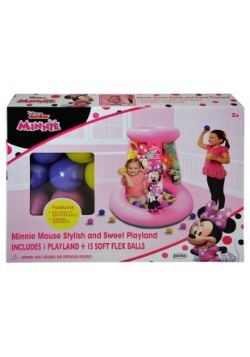 It's perfect for a family dinner, breakfast, or a little snack while watching Minnie Mouse on TV!